Plaquemines Parish recently held its annual Special Olympics, where students from Belle Chasse High School shined! 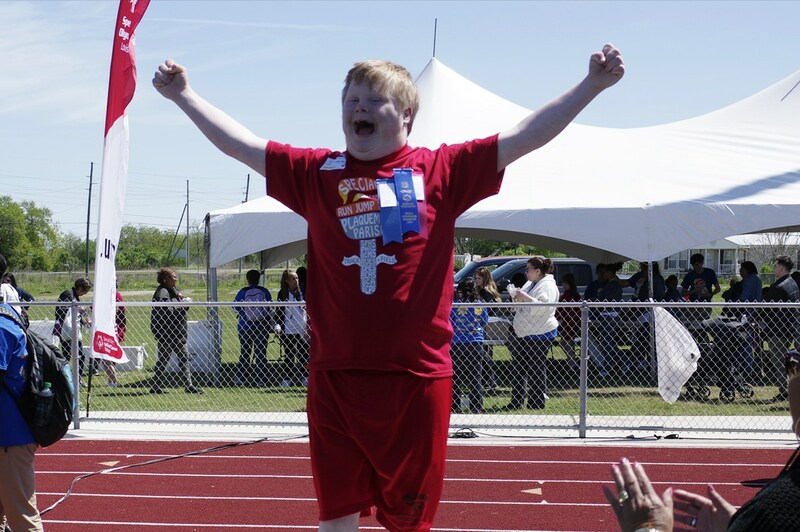 Plaquemines Parish recently held its annual Special Olympics, where students from Belle Chasse High School shined! In total there were 275 athletes from all grades levels representing eight different schools in the Parish. Participating schools included: Belle Chasse Primary, Belle Chasse Middle, Belle Chasse High, Belle Chasse Academy, Boothville-Venice Elementary, Phoenix High, South Plaquemines Elementary and South Plaquemines High. 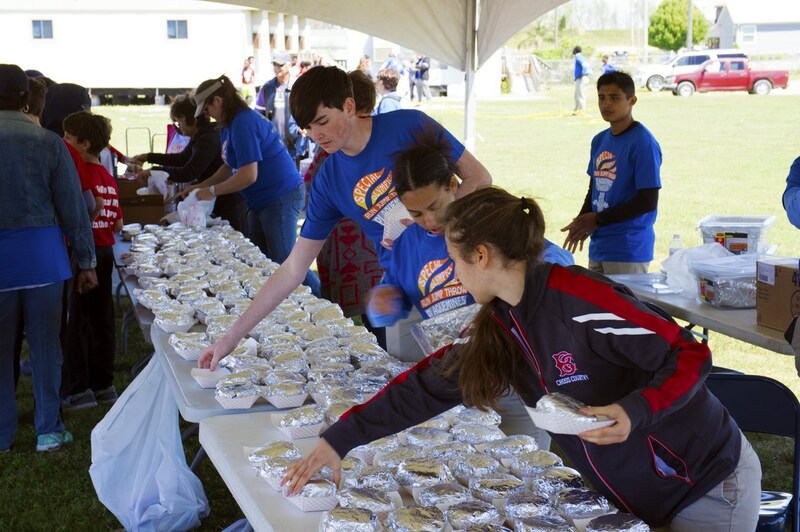 Over 300 volunteers from Belle Chasse High, South Plaquemines High, PPSO, and local businesses helped coach, cheer, and guide the athletes throughout the day. 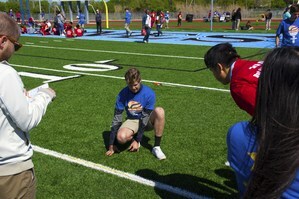 The athletes had the opportunity to participate in three events: running (25, 50, 100 meter walk/dash), jumping (standing/running long jump), and throwing (softball/tennis ball/shotput). The Olympics concluded with lunch for the athletes and volunteers as well as a dance party on the field. Belle Chasse High School Adaptive PE teacher, David Galvan, said “This is the biggest day of the year for our athletes. 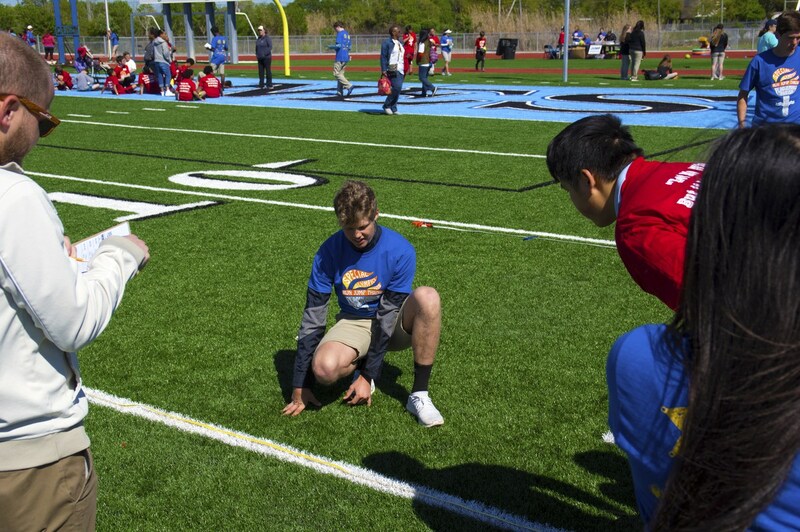 The athletes showed us their full potential all while performing at a great venue in South Plaquemines High School.” Galvan thanked the Special Education department and all of the volunteers for putting on the event. Some of our outstanding athletes will go on to represent Plaquemines Parish at the 2018 State Summer Games held at Southeastern University in Hammond, Louisiana on May 18th – 20th.